3D printing model processes have rapidly come to be accepted by architects as some of the best investments in the design process when it comes to both time and money. To help you understand why, we've put together this small article. Firstly, when it comes to architecture, 3D printing Dubai will save you time by reducing the number of steps in your design process. While computer simulation and CAD has become the standard for architectural design, a number of architects still use foam boards (such as styrofoam) or wood to create visualisations of their designs. However, this can be a time-consuming process. There's the need to create molds – a tedious process which, in itself, can be extremely stressful. This increases the likelihood of mistakes which lengthens the design process even further. However, with 3D printing, you can reduce the time spent on this by outsourcing to a 3D printing company. Not only does this save you lead times in the design process, but this also highlights another advantage: 3D printing has become so inexpensive, making it a perfect option for architects. This method of model creation also allows you to be more flexible with your creations. 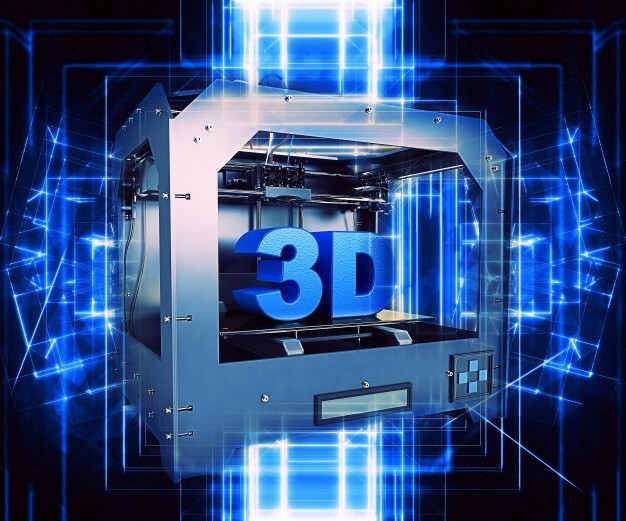 3D printing also allows you to create multiple permutations of your design at a great price – all within a much shorter timescale, allowing you to demonstrate your flexibility to your clients. Not only that, but 3D printing can allow for a far more expressive use of colours – allowing your clients to visualize your plans better. If you're based in Dubai, one such company can help deliver these 3D printing model solutions – 3DVinci Creations. Like our namesake, we believe in allowing imagination to take flight. So, to find out how we can help take your concepts to the next level, visit our website (http://www.3dvincicreations.com/) or contact us via email (info@3dvincicreations.com) for more details.